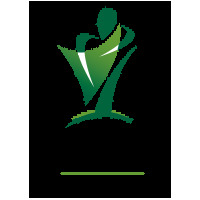 Vom-eeze is an effective herbal anti-nausea preparation. It suppresses the vomiting center by insulating the brain from peripheral and chemical stimuli. Hedychium spicatum and Zingiber officinale in Vom-eeze regulate the gastrointestinal motility thereby preventing gastroesophageal reflux. Elettaria cardamomum protects the gastric mucosa. 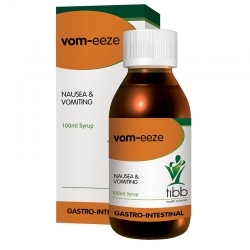 Vom-eeze overall reduces the vomiting sensation and discomfort. Vom-eeze is safe in nausea and vomiting during pregnancy.